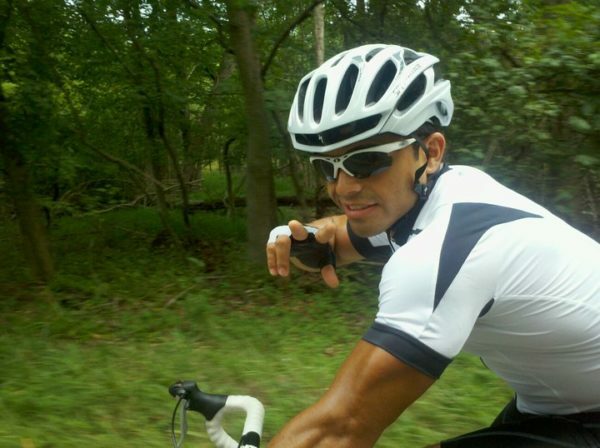 Mansur is a graduate George Mason University and The National Personal Training Institute and a Master Certified Personal Trainer with multiple certifications. Mansur’s diploma through NPTI is the most complete and respected personal training institute in the country. Complimenting his multiple certifications and vast education, Mansur has over 10 years of experience in fitness training. 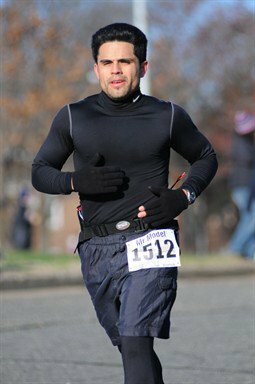 Mansur is also a USAT Certified Triathlon Coach, NPTI Certified Nutritional Consultant, USMS-ALTS Swim Instructor, KBC Certified Kettlebell Trainer, among others. Mansur’s dynamic and comprehensive experience and education in fitness and human anatomy contributes to his deep and personal understanding of body alignment and movement compensations, awareness of how muscles work in tandem, and how to recognize an individual’s current state of fitness and how to program the appropriate approach/program. In addition to helping clients with wide-ranging goals, Mansur has a great track record of success working with clients who have come to him with joint pains and have been pleased to find that much of the pain was relieved through Mansur’s proper training prescriptions. Mansur further specializes in functional training, core strengthening, speed conditioning, weight loss- and management, nutritional consulting, total body conditioning, and training aging populations.